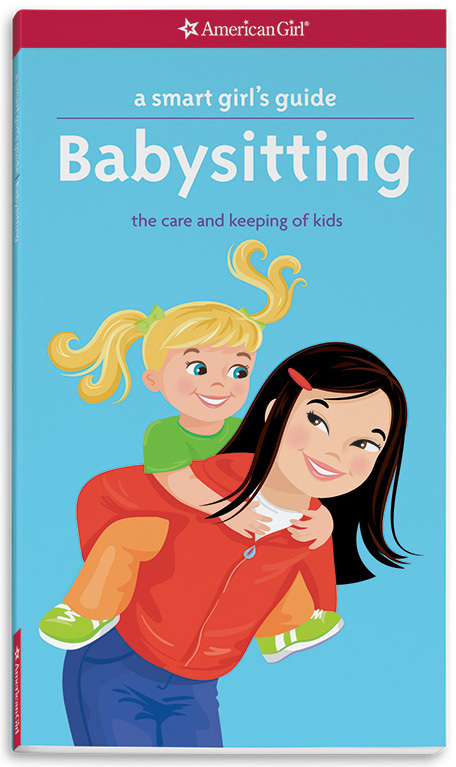 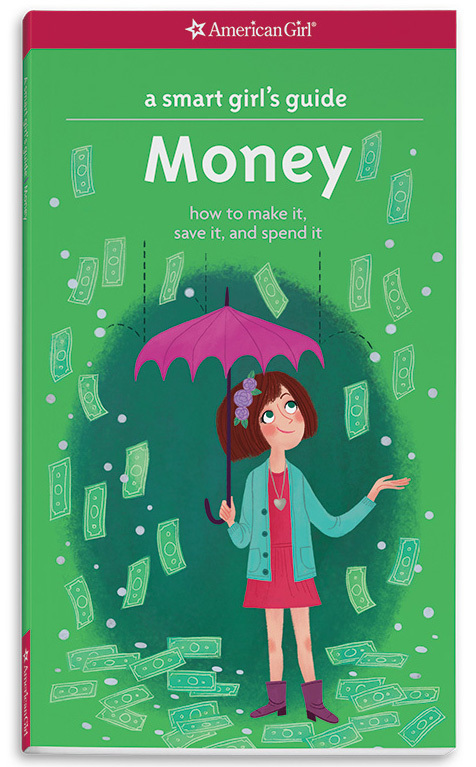 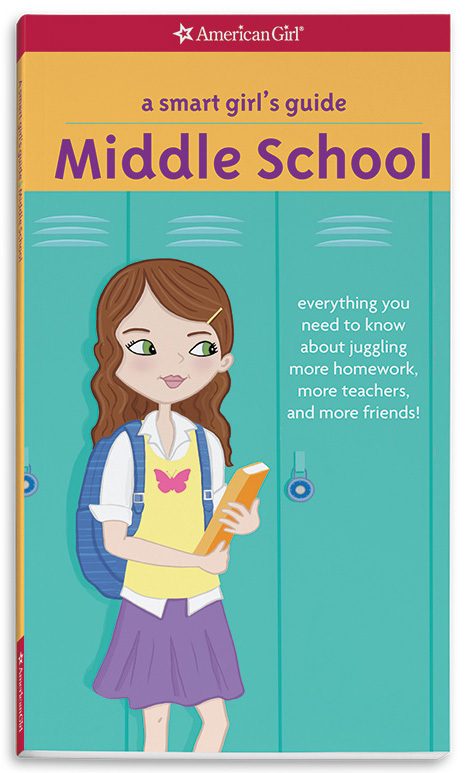 This popular title is now better than ever with new content and illustrations! 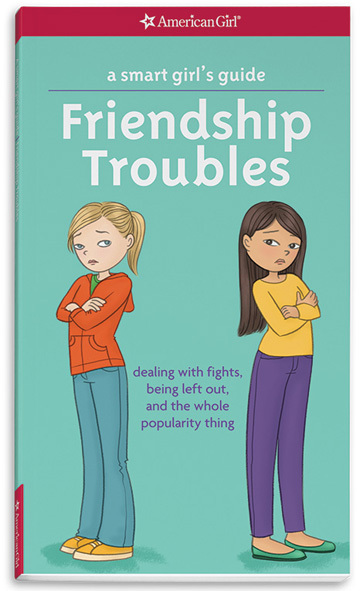 As an important guide on relational aggression between girls, it offers advice on how to deal with arguments, bullying, betrayal, and other tough friendship problems. 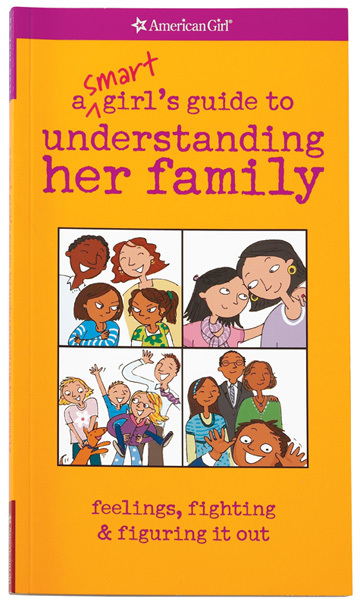 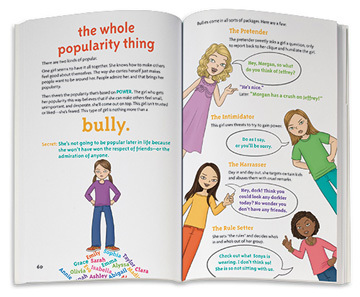 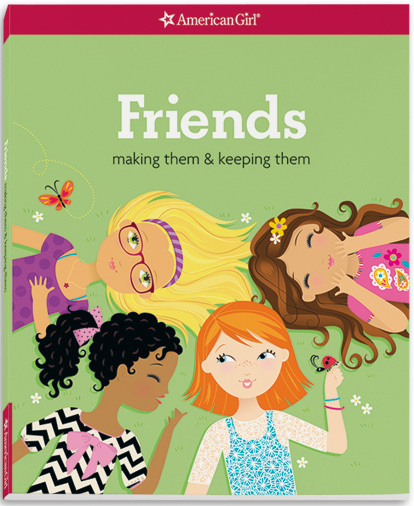 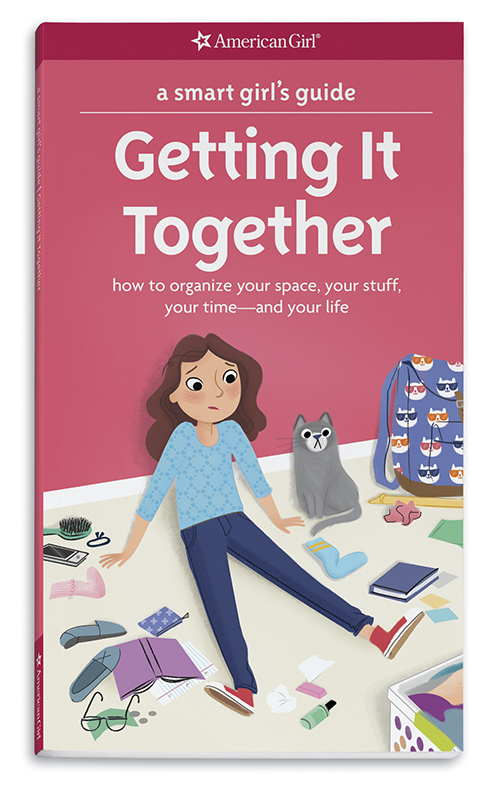 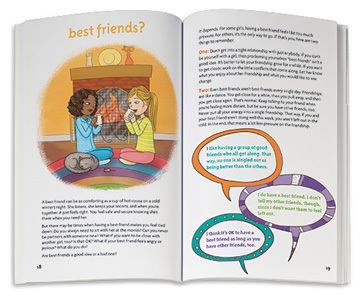 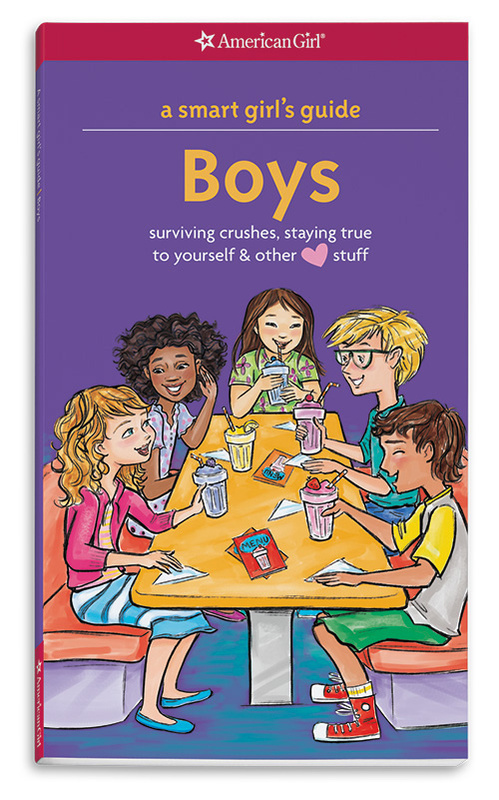 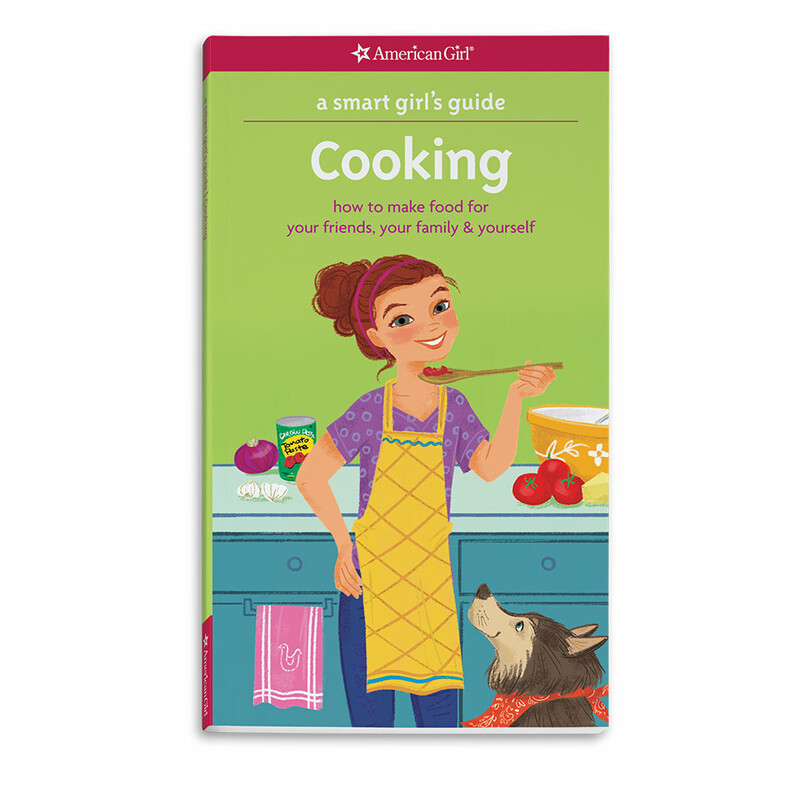 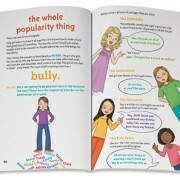 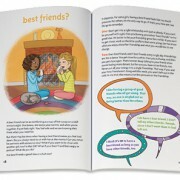 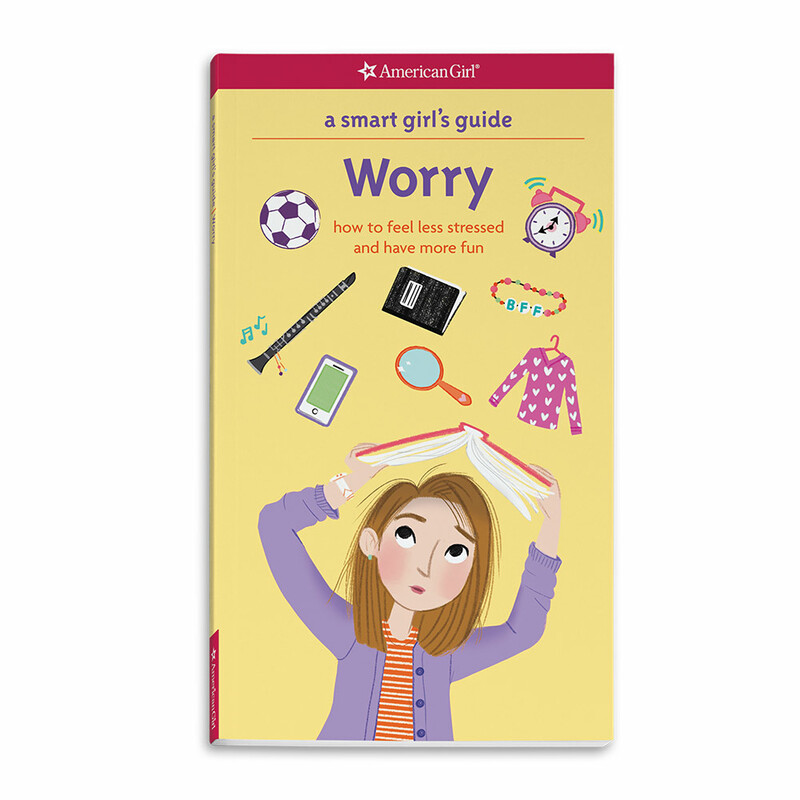 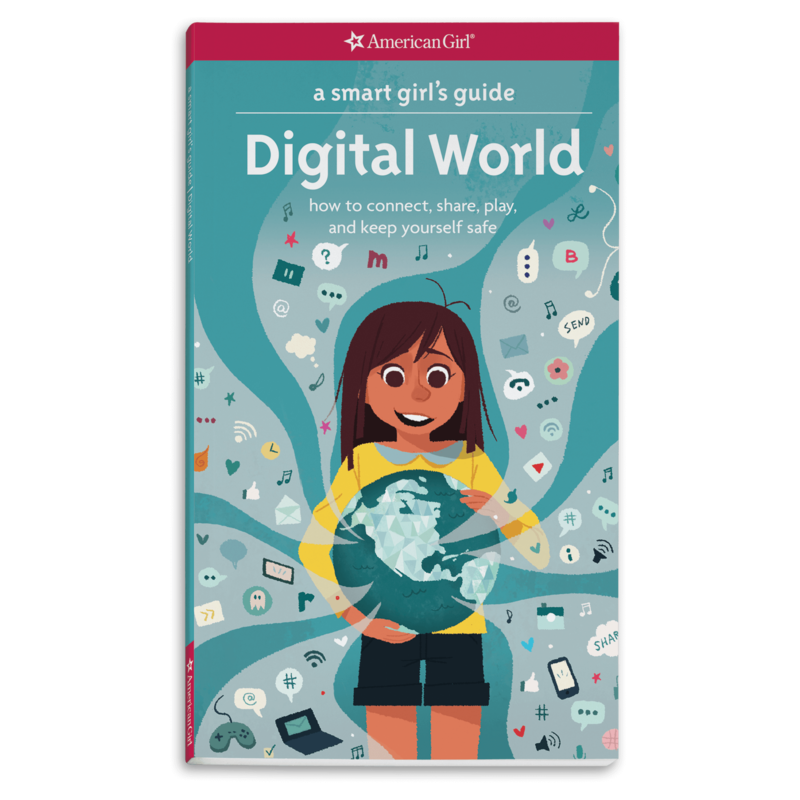 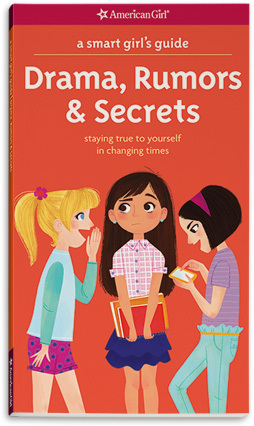 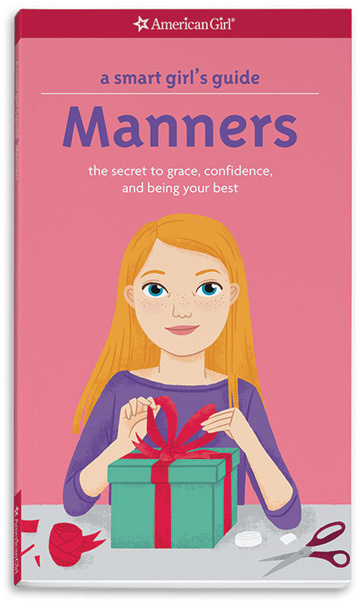 It features sound advice, quizzes, tips, and inspiring real-life stories about girls who have overcome their differences and strengthened their friendships.